There is something about motorsports that really gets the blood pumping: fast cars on a track, revving it to the max, putting it all on the line.We all love to go fast and to experience that high-performance feeling you can only get with a Porsche. Tradition. Legacy. Community. Your Porsche may not be ready for the Rolex 24 Hours of Daytona, but you treat it like it is and demand the very best for it, inside and out. This is precisely why The Racers Group, one of the most successful North American Porsche racing teams of all time, has opened our doors to bring race technology, experience — and technicians — to your street car. I’ve always loved cars and motorsports and I’ve always wanted to win, on and off the track. I have been a PCA member since the 80s and actually attended the very first Porsche Club Race in Second Creek, Colorado in 1992 and I was hooked! We started 26 years ago – I was the team’s lead driver. 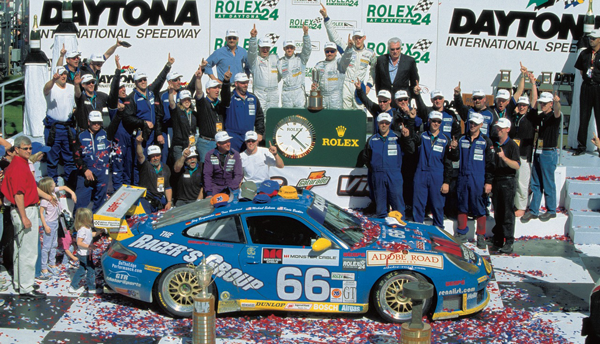 In 2002, we won at Daytona as a small, independent team and brought home another prestigious win later that same year at Le Mans, along with a Porsche World Cup win. The team was on our A-game and we brought it again in 2003, winning the Rolex 24 Overall, from the GT Class. 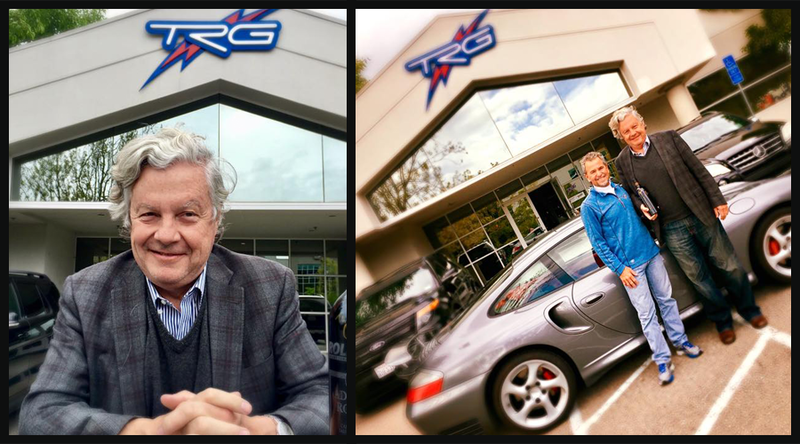 The following year, TRG was part of the Porsche factory program. To date, we’ve had over 80 professional racing wins and nearly 200 professional podiums. That’s a lot and I love our team and I’m also proud that we did it the hard way — we earned it. And that’s a lot of cars that needed top-notch technology and technicians to keep them in tip-top shape on and off the track. There is no learning curve on the track. Technicians have to learn by doing. There is nothing like having to fix a car under fire in a racing situation. Nothing and you must get it right. And innovation, precision, and knowledge are key to keeping any race car — or street car — in prime condition. We’ve learned this over years and years on the track and now we’re bringing that same experience and high level of performance engineering to your street car. 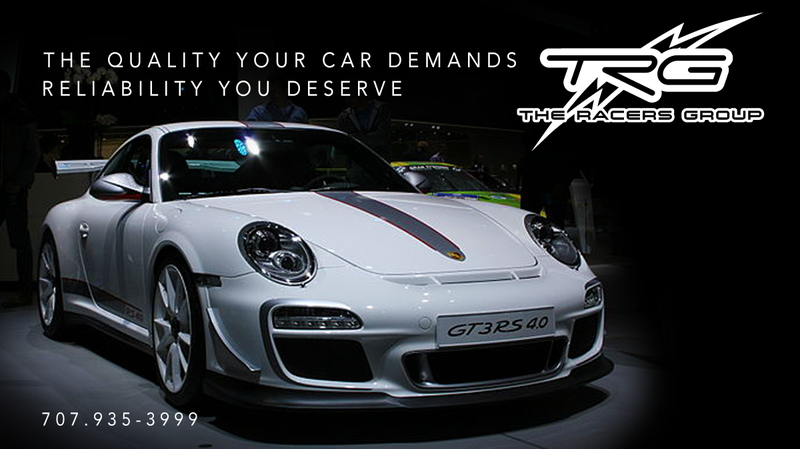 Whether you come to TRG for parts, repair or to enhance your car, know that you’ve made the right choice. Our goal is to offer the very best service and client care for every TRG customer. Our mechanics are knowledgeable, friendly and eager to get to know your Porsche (and for you to get to know our service and support teams). Our shop is clean and there is always a glass of Adobe Road Winery wine or a cup of coffee and a comfortable place for you to work and relax. Plus, our alignment with the Porsche brand and with racing is legendary. We are ready to serve high-end clients who demand high-quality service. 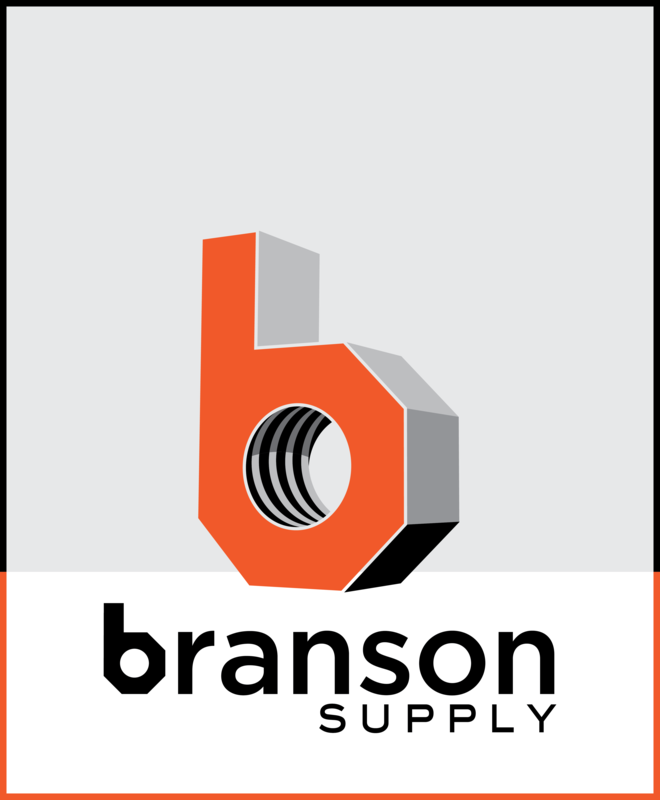 We strive to not only meet expectations but to exceed them for every customer. 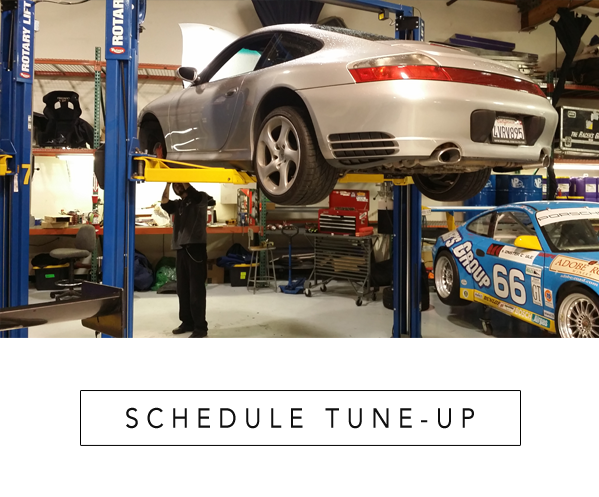 What do we offer in addition to the highest level of service for your Porsche? 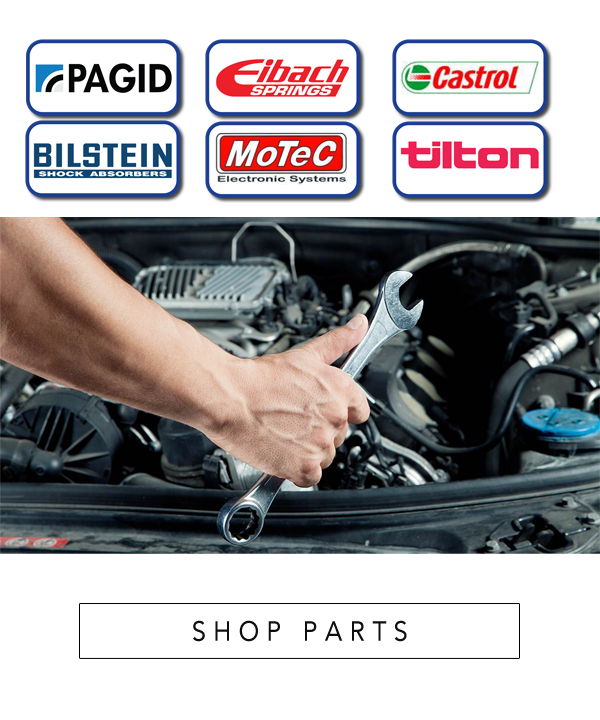 Our parts department stocks only the best quality, dependable and high-performance parts. We’ve got just the item your car will need, whether it’s going on a Sunday drive or powering up for a day at the track, or anything in-between. 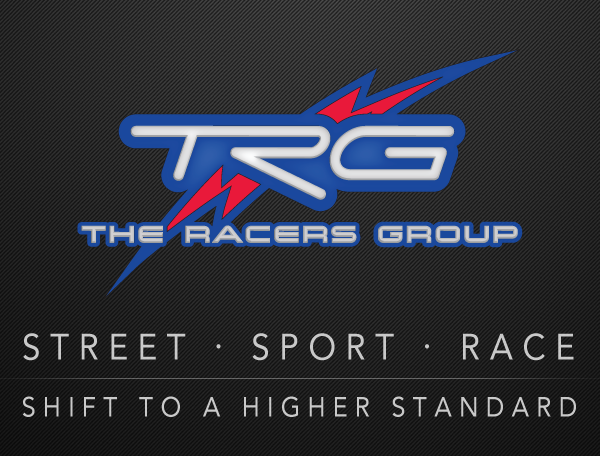 TRG offers a competitive price structure for each and every top-quality part. 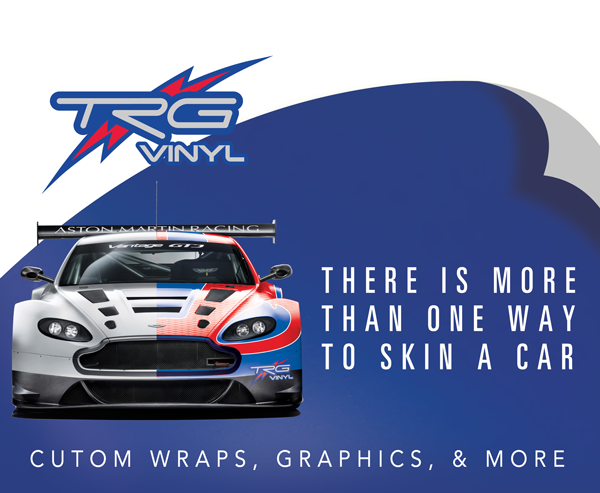 Plus, we’ve got everything you want when looking to enhance your car: vinyl graphics, protective overlaminates, headlight tints, clear bras, custom-built hydraulics and more, all done and installed here, in-house. Looking for that extra-special experience? We offer driver training and coaching, arrive and drive, track day experiences and track day events, expert spectator and experiential marketing opportunities, trackside vehicle, and driver support, show car promo and all sorts of effective platforms centered around motorsports. The Racers Group is located at the foot of California Wine Country just outside of San Francisco. Our legacy with Porsche, racing credentials, attention to the best in customer care, and ability to deliver superb and experienced service means we’re ready for your business. Call us and make your appointment today. We will even pick up and deliver your car! 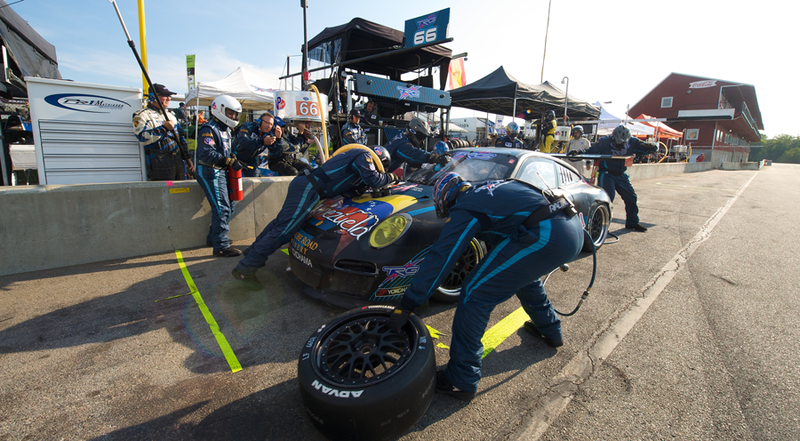 TRG employs specialized service technicians, tested at the highest levels of professional motorsports. Our service team carries with it, the advanced experience, your high-performance vehicle requires.